When I meet with people (clients, peers and friends) in person, I often hear from them that I appear to be SO ‘busy’. They frequently remark that my name, my photos or my brand pop up on social media. That’s a great thing, right? And I won’t lie – it boosts my confidence knowing that something I’m doing is actually working! a) I don’t have kids, so my business is my baby – as in, I spend 80% of my waking hours in or on my business. b) Most of what I put out there online is done in a ‘make it up as you go along’ fashion. Which is great from an authentic, spontaneous stand point. But not so great from an anxiety and confidence stand point. I’ve known for years that I need to get my A into G with my marketing – as in – make a frikken plan, already! Planning your marketing content (and sticking to that plan) is a crucial part of growing a successful business. Ask any successful entrepreneur. No, really. Ask them! It’s true, I tell ya’! 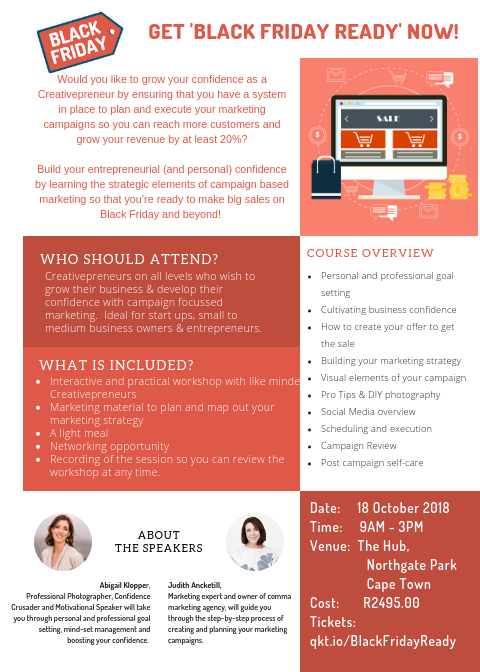 Which is why I’m seriously (genuinely, hand-on-heart, for reelzies) excited about this collaborative workshop I’ve created with Judith from Comma Marketing. Judith and I got chatting after her headshot shoot, and when I realised the extent of her marketing expertise I knew that this was a woman I wanted to create something with! Judith has many years of working in the corporate environment helping large companies develop and execute their marketing campaigns. Campaign marketing has been on my radar ever since I read the book, Oversubscribed by Daniel Priestly. It makes so much sense to plan your marketing around specific campaigns, whether they’re date related, theme related or product launch related. And yet, I always thought it was reserved for large corporations with entire marketing departments. But no, campaing marketing is just as valid and just as important for solo entrepreneurs like you and me. And if we were to apply these campaigns consistently, we’d save ourselves a whole load of time and stress. But then I was struck with the ‘HOW?’ question. Which is where Judith comes in! 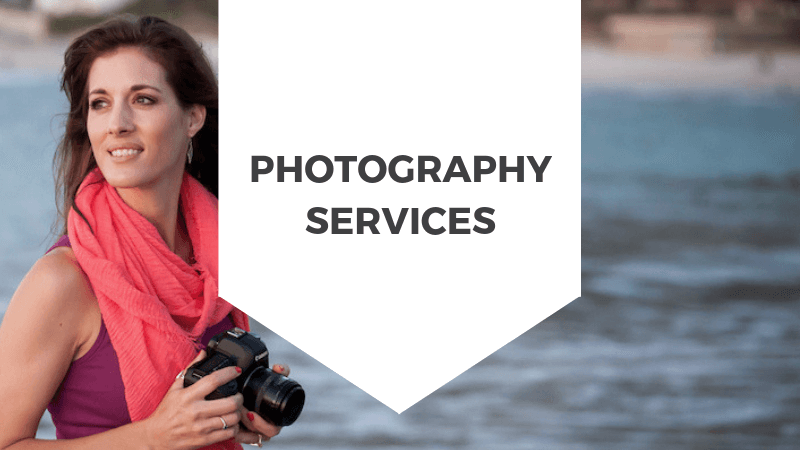 With her extensive knowledge and experience of putting together strategic marketing plans, along with my confidence and photography tips, we’re going to help you (and me!) 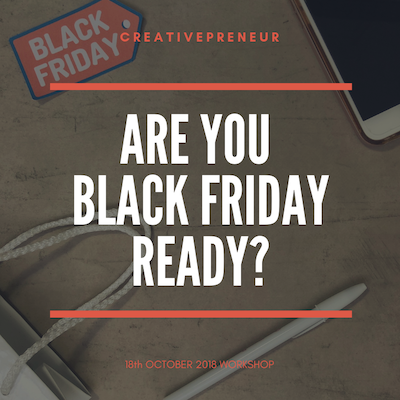 Get Black Friday Ready! So if you’re like me and you want to finally have a framework around which to build your marketing messages, that you can execute in advance of a specific date (and even start planning out your 2019 marketing plan! ), then come and join us for this amazing, practical workshop on 18th October! 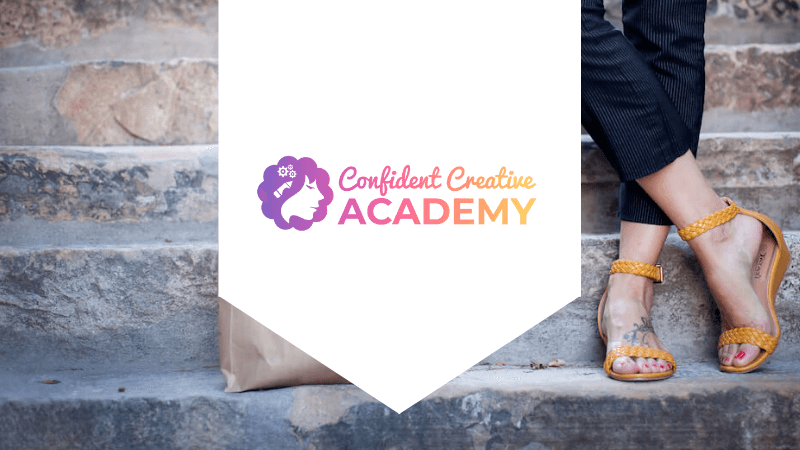 FINALLY – MARKETING WITH CONFIDENCE!